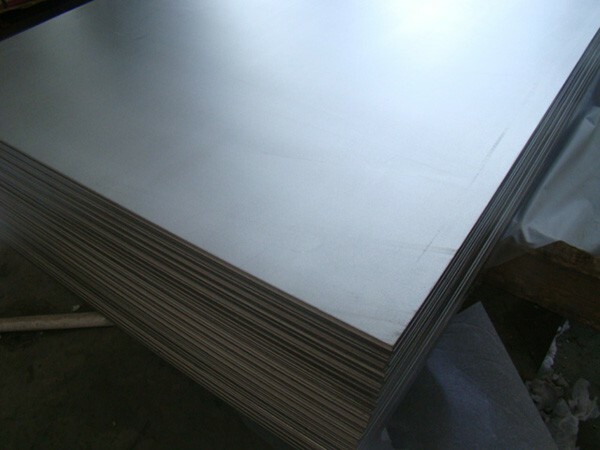 HEXON supply commercially pure nickel plate and sheet from stock or made-to-order. Typical size of ours is 1x2 meter, with a minimum thickness 0.8 mm in planar form. 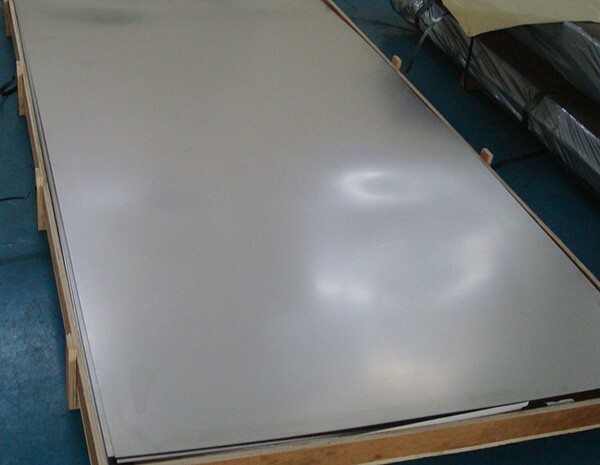 The plate and sheet are annealed in vacuum furnace, featuring an even flatness and defects free surface. 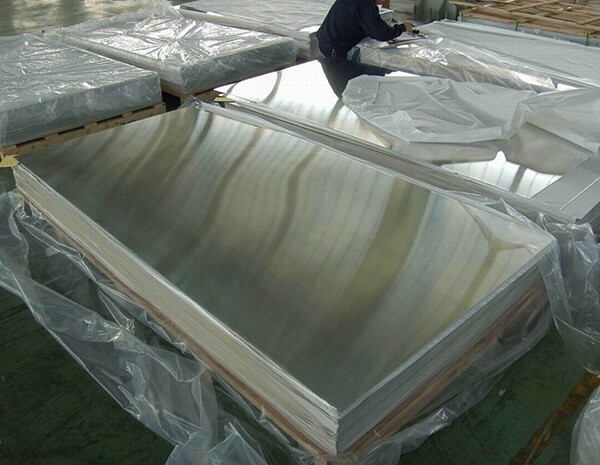 We can also cut our nickel plate and sheet into fixed size by water-jet or laser according to your specific demand.